Joe Handy is Georgia Aquarium's President and Chief Operating Officer. He brings a strong history of leadership within the organization to this role, along with more than 20 years of experience in cultural institutions. In 2005, Handy joined the Aquarium’s founding team as Director of Visitor Services. Grounded in his passion for the Aquarium’s mission, he grew to serve as Vice President of Guest Experience, Senior Vice President, and most recently Executive Vice President and Chief Operating Officer. A leader in the wider zoo and aquarium industry, Handy is an active member of the Association of Zoos and Aquariums Business Operations Committee. Beyond his work at Georgia Aquarium, Handy is heavily involved in the community: a member of Georgia Chamber and Metro Atlanta Chamber of Commerce and is a member of 100 Black Men of North Metro Atlanta. 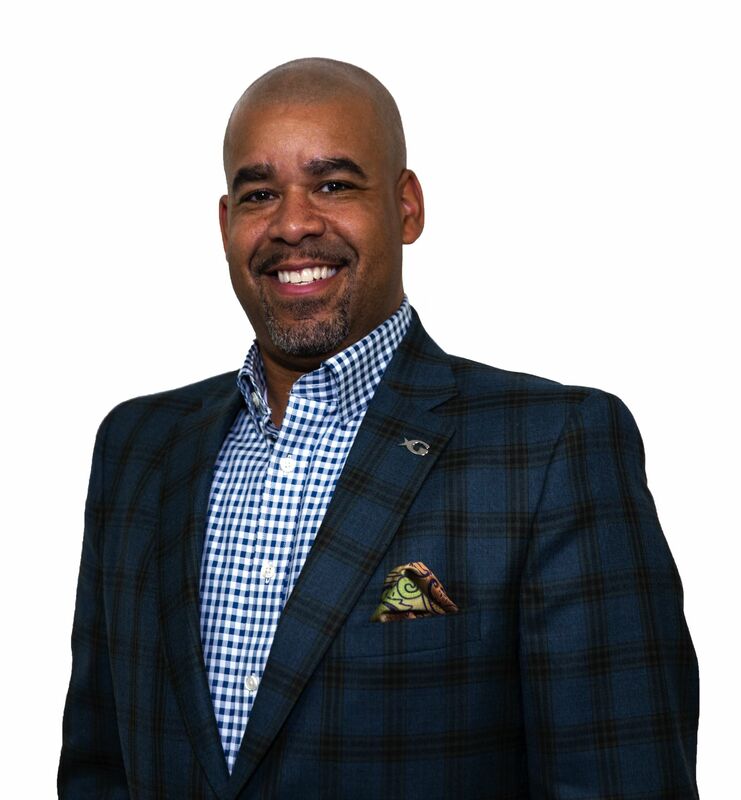 He serves on the Advisory Boards of Kennesaw State University Business School, and Central Atlanta Progress and the Morehouse College Chapter of the National Society of Leadership & Success Advisory Council. 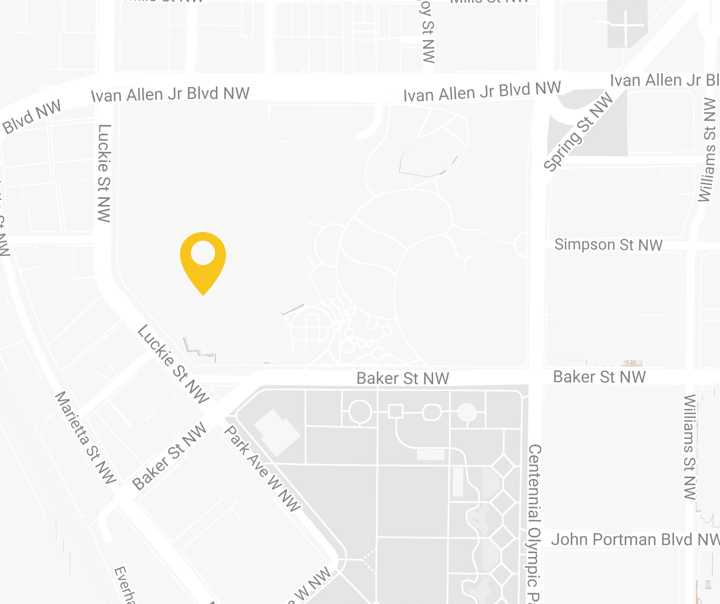 In addition, Handy is a key voice on the Baker Street Advisory Board where he and other representatives from the Centennial Olympic Park District make strategic decisions about the area’s development. He also enjoys participating in The Atlanta Friendship Initiative. Handy was born and raised in New York, where he graduated with honors from The College of New Rochelle with a Liberal Arts Degree concentrated in Political Science. He later went on to earn his EMBA from Kennesaw State University. While in New York, Handy spent nine years at the American Museum of Natural History in New York City and helped to launch the Rose Center for Earth and Space.